Westminster is the political heart of the UK. The Houses of Parliament and 10 Downing St are located in the heart of the city, and the major government departments can be found dotted around Whitehall. From within this “Westminster Village” laws are debated and passed that affect the whole of the nation, and important decisions are made daily on our economic policy, foreign policy, and our social services. Pray for the Prime Minister and the Cabinet, that they would lead our nation into the future God has for us. 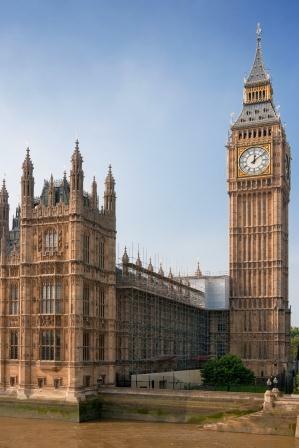 Pray for the MPs, that they would approve and agree on laws that will further the Kingdom rather than hinder it. And pray for the Queen as Head of State, for the influence and leadership she and her family exert on the nation.